Another consequence of modern broadmindedness is a primitive equality of all ideas. Of all ideas that is, that do not require something from us. The Modern’s greatest commandment is “All cultures are equal save one, the name of which is Europe”. Why? Because Europe is a fundamentally Catholic idea, which did not exist until Christian times, though it was foreshadowed in the old Roman Empire. Protestants and the Orthodox churches as well as secularists reject the Catholic idea of Europe. The deep strains of nationalism which have for centuries caused war and sorrow would sooner join with totalitarian cosmopolitanism than with the Universal Church. Nationalism, the perversion of Patriotism, is at heart racism. The European ideal is not racist. The true European does not believe the myth of the “white” man or the “black” man. He believes in the reality of Man, who was created male and female in God’s Image. And while he values national and cultural differences, he believes in the unity of Christendom and the hierarchy of Authority. He knows that the good in various cultures should ultimately end in a moral Civilization, and he works towards that end. The Patron Saint and Protector of the Holy Roman Empire (and by extension all Christendom), Saint Maurice, is a Black African. He stands for the eternal truth that the men of Christendom are neither black nor white, but by our lives and beliefs good or evil. It is our duty to spread Catholic Civilization, to bring salvation to all who will heed it, and to pray for those who will not. 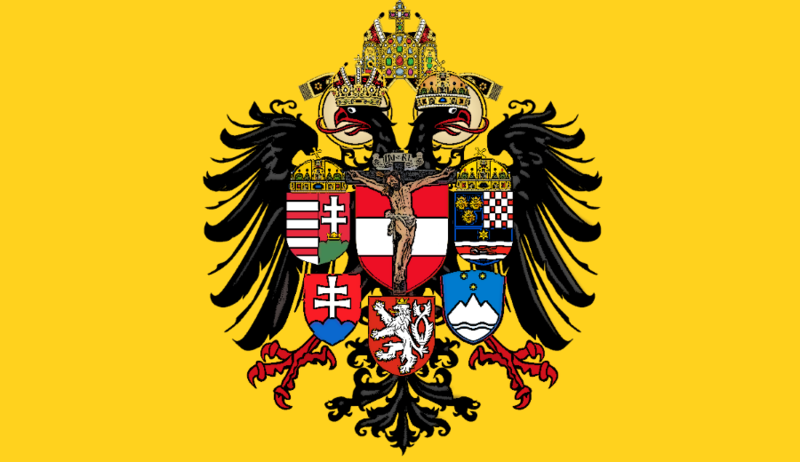 Wherever Western Civilization has spread, there is Europe, and wherever there is Catholic Europe, there is the Holy Roman Empire. This is the fundamental truth that is wholeheartedly rejected by Fascists, Nationalists, Racists, and Secularists. 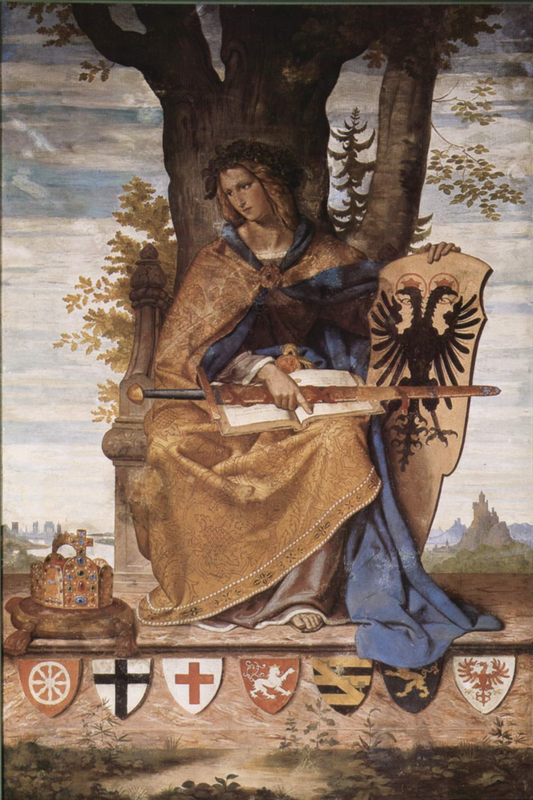 And we of Christendom stand against them all, fighting for truth, especially the truth that Europe is not a just a geographical term for a relatively small peninsula, but the greatest Civilization in history, united under a Spiritual and Temporal Empire; an Empire which alone in history is not founded on the unstable lie of “race”.